Vivid color image that is fundamentally different from the conventional sepia color image quality. ■ Green on the lawn, sky blue, facial skin color of the member is also beautiful. A must-have mania M Claudel · label picture of 1965 share · stadium. 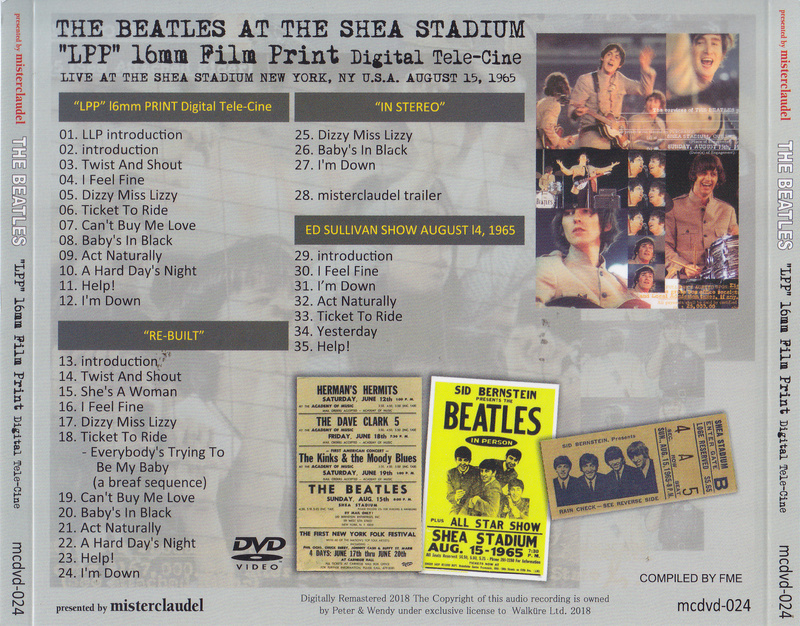 Speaking of stadiums, it is a popular show as the biggest concert of the Beatles, and various items have been released from the analog era to the present. 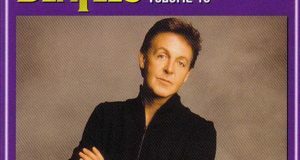 Regarding sound sources, the original performance of this live was originally incomplete in recording, what was newly re-recorded in the studio when the movie was released, has been dubbed, and since the analog era, this after-recording was done The sound source was distributed as a sound source of the share · stadium. While such a situation continued for a long time, it became a topic that the reels of the original share were exhibited in the auction in recent years. 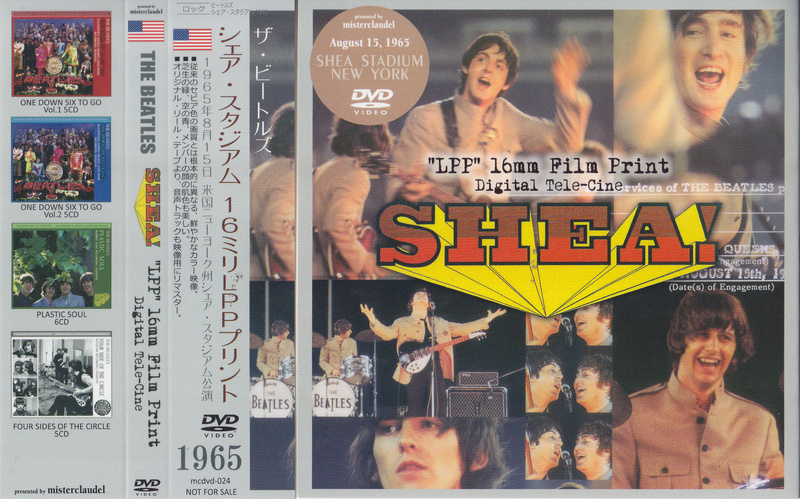 Currently, M Claudel ‘s “SHE STADIUM 1965 & 1966 [3 CD + 3DVD with TOUR PROGRAM]” recorded directly from that reel tape is the longest and the best sound quality outstripping HMC made from auction · copy It is said to be the decision board. And as for the picture and coincidentally, at the same time, the picture which improved the quality much more than the conventional one leaked and became a hot topic. This is also included in M ​​Claudel’s set, and even now it still reigns as a perfect set that can collect both sound source and image in the best condition. This work is a single release of the most colorful rich version and its honorable LPP 16 mm FILM PRINT, among its M Clodel’s set. This is the fastest time to see the video itself, but it is a completely different thing from the sepia color which has been around in the past anyway. This is not a level that the outflow route is decisively different, quality is up, it can be said that it was a picture delivered following a completely different route. 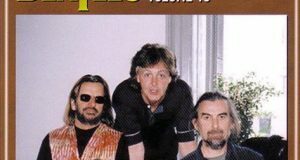 This picture has gone up to rumors for quite a while among maniacs, and although its existence was known, it could not be seen in general. Previously viewed images were originally blown up to 35 mm film for distribution to each TV station after shooting & editing then, or copied from this 35 mm film to 16 mm film It was. However, as the copies of the film are overlapped, the original color and detail are lost, and although it is a color image, only things that have been considerably discolored have existed so far. This work is a completely different thing to draw a line with them. “LPP Film (Low Fade · Positive Print)” recorded in this work corresponds to the 2nd generation film which became the foundation when making a blow-up version print of 35 mm film. For movie films, positive film, especially “LPP film” is expensive, so original cheaper negative film is used for original filming. To transfer the photographed & edited negative image to LPP which is a positive film, in a state that it is a positive film but remains a negative image, it is further transferred to a negative film to obtain a final positive image . Accordingly, although the original screen of the “LPP film version” was reversed in color, it can be digitally telecined and further inverted to obtain the original color. As a result, it became brightly close to the original and it revived. Up to now, as a complete board, although it was a color image, it was only able to watch on a screen that faded out as it got through the copy, sepia color as a whole, and the color tone close to a monotone tone was not felt so much It is this work that you can enjoy this historic work with excellent image quality close to original. This full color image of this vivid color. Sky blue, lawn green, member’s skin color, cocktail light light, all of which are brilliant colors, people who have surely seen will not be surprised. 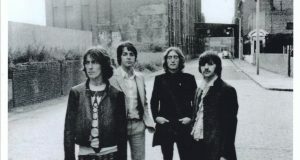 Just as I was watching the movies “Imagine” and “Anthology” for the first time, the full story is recorded with the same quality as the surprise of “This is such a beautiful state!” In the conventional sepia color image, the amount of information such as color is small, and how it is processed does not become such a vivid color image. Of course, the original sound source for the video, this is remastered and synchronized newly for the video from the reel sound source which became the source of the above set of M Claudel. The high-quality color image is attached with the original sound, which is exactly the perfect finish. Regarding the contents, first of all, the original “LPP” 16 mm film · recorded digital telecine and sound remastering recorded. When remastering, the gap between video and sound has been corrected as much as possible. Next, arrange them in the order of the actual concert songs, use all the video materials of the share that can be obtained at present, including the LPP of this time, including ‘RE-BUILT’ which is a newly finished version in one work by editing . Next, this is another surprise “IN STEREO” which recorded sound in stereo. At the time of the recording of the performance, it was a combination of stereo recording that was recorded on two reels via two types of mixouts from the mixer desk. Although it is only 3 songs, it is recorded with spreading stereo sound. In this way, the image of the share / stadium of the newly excavated beautiful and vivid color image is finished as a work that can be enjoyed from various angles, not to mention the original form. It is an overwhelming upgrade picture of the image of the share · stadium that was thought to be no more. As a bonus track, we recorded the Ed Sullivan show on August 14, 1965. It is additionally recorded as a performance on the day before the sharing · stadium performance, but this is a digital reduced version with less deterioration of the tape before the official release. 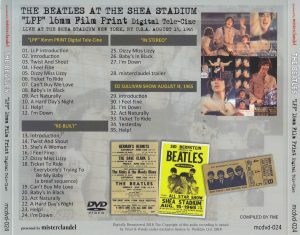 The historical concert of the Beatles, the share · stadium, is a surprising title that you can enjoy with traditional videos with vivid color images completely separate from generations with M-Clodel’s unique original sound. Permanent preservation of a beautiful picture / disk specification A tightly pressed press.